City of Cle Elum, Washington, Coffee houses, Restaurants, Unique Shops & Boutiques. The City of Cle Elum, nestled amongst the eastern Cascades' towering evergreens and located within sight of jagged peaks, has evolved since its incorporation in 1902 from a mining and logging town into a hub for Upper Kittitas County's burgeoning recreation scene. Cle Elum boasts a population of about 1,870. The name Cle Elum derives from the Kittitas Native American word for "swift water," a reference to the currents of the Cle Elum river. The first organized ski association west of Denver is said to have originated in Cle Elum. Today, skiers, snowmobilers and snowshoers still pass through town on their way to nearby Snoqualmie Pass or the backcountry of the Okanogan-Wenatchee National Forest. In the summertime, the town plays host to anglers, hikers, bikers and outdoor enthusiasts of nearly every variety. The historic Carpenter House offers visitors a glimpse at life in early 20th century Cle Elum. The Historical Society also operates Cle Elum's telephone museum, which documents the switch from manual phone service to automatic dialing. Coffee houses, restaurants and shops are spread throughout the streets of downtown Cle Elum. Some of the most popular draws include Owens Meat, a 100-plus year old meat market, Glondo's Sausage Co., an old world-style Italian market, and the Cle Elum Bakery. Are you a kid that loves adventure? 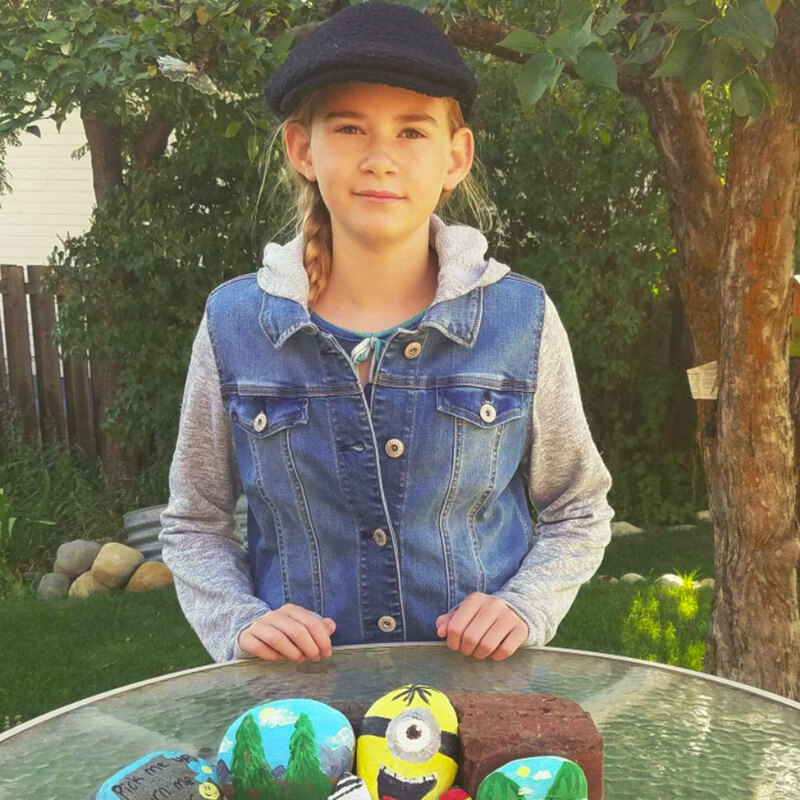 Avalon, a young Cle Elum local, has brought the popular #SunlandRocks hunt to Cle Elum! Avalon painted 12 rocks and hid them throughout town - just for you to find and rehide! Join in the fun - and show us your finds!